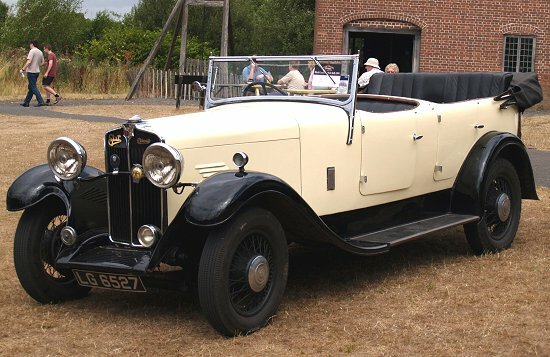 A total of 169 Star cars are known to survive, along with 12 Briton cars and 1 Stuart. They are a good representation of the company's products, including examples from almost every year of Star's existence. The early models are well represented, including 7 Star-Benz cars, 11 Little Stars, and the 70hp. 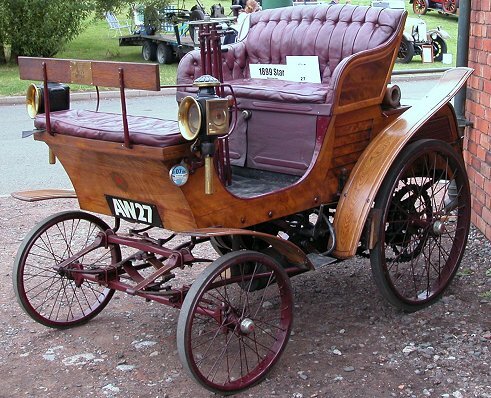 racing car from 1905. Many of the cars are well-travelled, and can be found in a number of countries including Australia and New Zealand. This reflects Star's marketing policy. Around 25% of the company's vehicles were exported. Only one Stuart car survives. It is located in the Isle of Man. Star never mass-produced cars, quality always came first. As a result only a relatively small number were produced. It's been suggested that around 14,250 Star cars were built during the company's lifetime. Production peaked just before the First World War, and in-between 1921 and 1925. 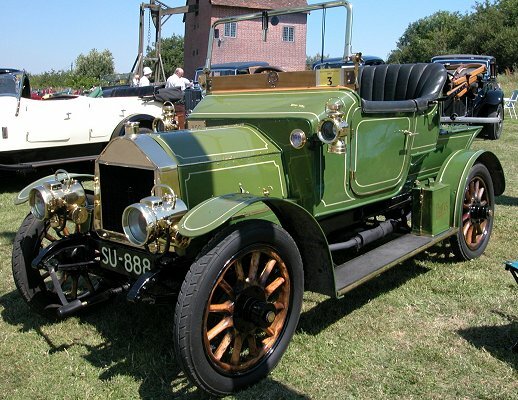 Vehicle rallies are essential events for anyone who’s interested in vintage vehicles. 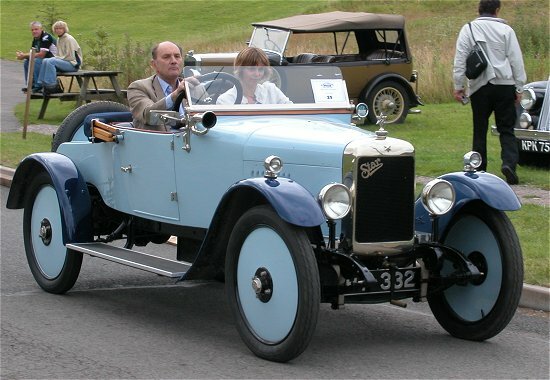 Such rallies often feature one or more of the surviving Star cars. 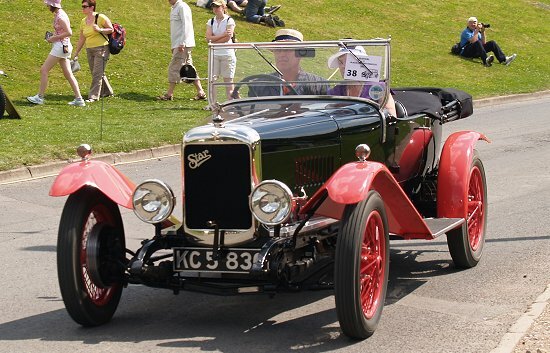 A well-organised rally can provide an interesting and enjoyable day out for the whole family, and a chance to meet other enthusiasts, as well as providing the opportunity to inspect some of the vehicles that were once part of everyday life. 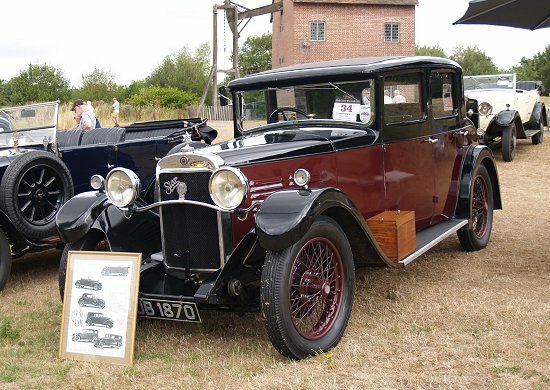 The highlight of the year for vintage vehicle enthusiasts in the West Midlands is the annual Festival of Black Country Vehicles, that takes place on the last Sunday in July. It started in 2002 as the Black Country Vehicle Rally, and has become quite an attraction at the Black Country Living Museum, Dudley. 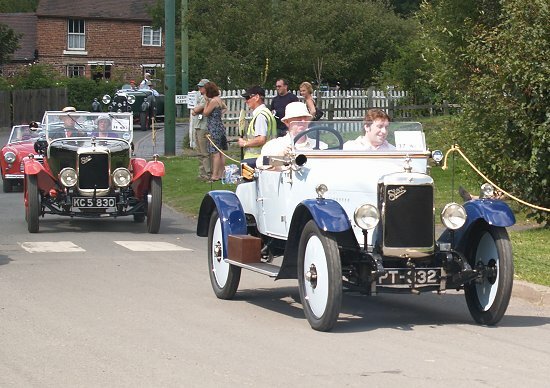 One of the highlights is the car cavalcade, an important and unique part of the rally in which owners are allowed to drive their vehicles around the 26 acre site. This provides the enthusiast with a rare opportunity to see Star cars in action, and recapture the days of old. The rally also includes cavalcades for motorcycles and commercial vehicles. 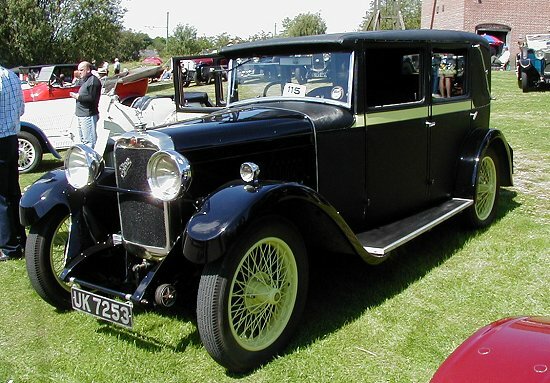 The only surviving four-door Star 'Jason'. At the Black Country Vehicle Rally in 2006. At the time it belonged to Brian Rollings. 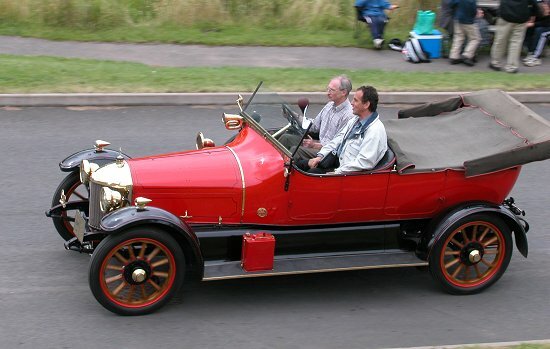 Jeremy P. Collins at the wheel of his Star 'Raceabout' from 1907. 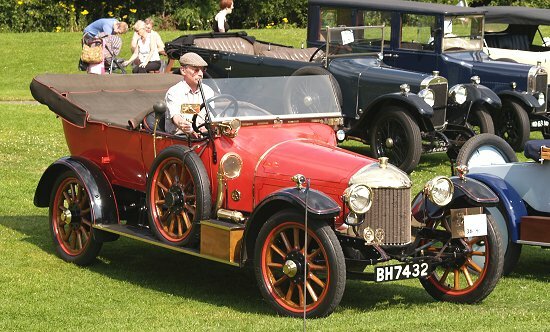 At the Festival of Black Country Vehicles in 2008. Mrs. Heidi Collins' Star 'Scorpio' from 1922 following John Warburton at the wheel of his Star 12/25 from 1924. Another view of John Warburton and his Star 12/25 from 1924. Also at the Festival of Black Country Vehicles in 2008. Christopher Habgood and his Star 'Torpedo' tourer from 1914. At the Black Country Vehicle Rally in 2005. Mrs. Heidi Collins' Star 'Scorpio' from 1922. 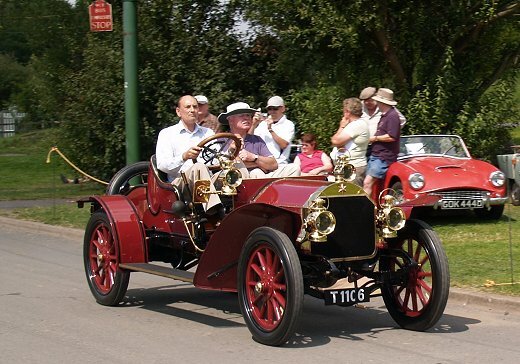 Christopher Habgood at the wheel of his Star 'Torpedo' tourer from 1914. Ray Chivers' 1930 Star 'Comet'. 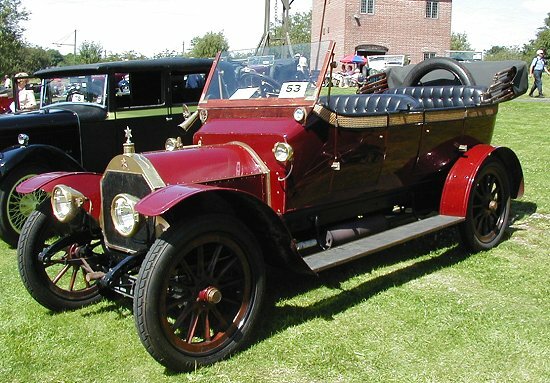 Tony Chesters' Little Briton from 1910. At the Black Country Vehicle Rally in 2003. Alan Lupton's 15hp. Star from 1910. At the Black Country Vehicle Rally in 2002. 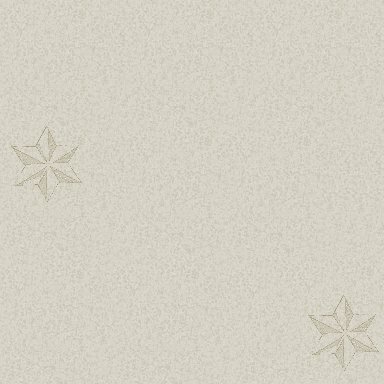 Clive Knowles' 1929 Star 'Luna'.